When I say that this is an easy pumpkin muffin recipe, I mean EASY! Like two ingredients easy. Pumpkin and cake mix easy. Forget the eggs and oil and anything else easy. 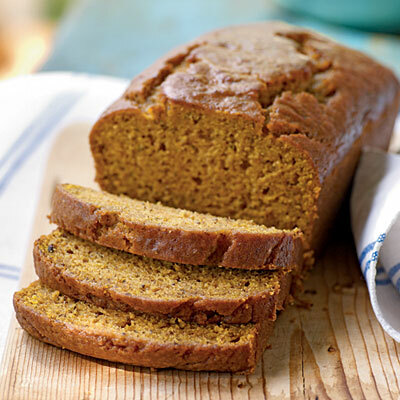 We will be making it this weekend to compare it to my favorite pumpkin pie bread recipe. Check out how to make two ingredient pumpkin muffins over at Sweet Verbena. Cannot wait to try this! Going to try the Spice cake version & see if it compares to the other recipe we love. Love that this is oil & egg free. Oh! Using spice cake is a GREAT idea!!! I tried it & LOVED them! I wanted to try the spice cake version but the husband said no - don't mess with the original goodness. Maybe I'll just have to make two batches - they are that easy!